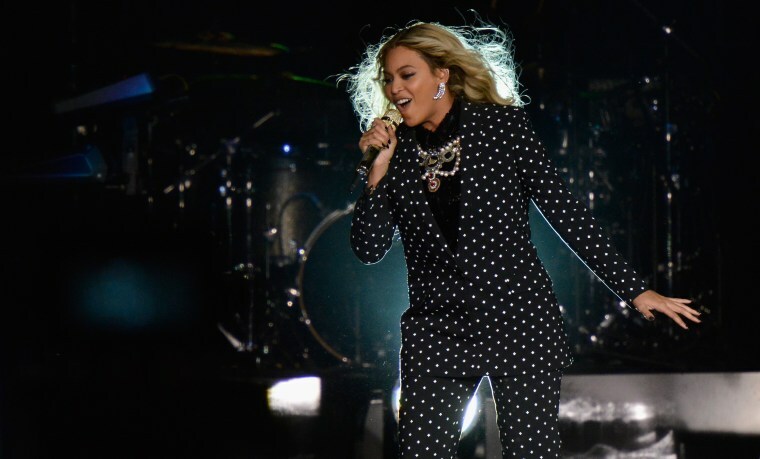 A class action suit claims that Beyonce.com does not cater to visually impaired users. A class action lawsuit has been filed against Beyoncé’s company Parkwood Entertainment over claims its website denies equal access to visually impaired users. THR reports the lawsuit was filed on Thursday in New York by a blind woman named Mary Conner. She argues that Beyonce.com has no alt-text coded behind its photos and therefore violates the Americans with Disabilities Act. The lawsuit also mentions the absence of accessible drop-down menus and the inability to use a keyboard instead of a mouse.The FADER has contacted representatives for Beyoncé for comment.